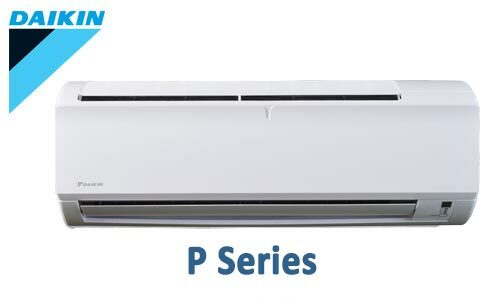 Since 1993 MACSONS SAL was one of the key Air Conditioner suppliers in Lebanon. After being the exclusive distributor of ACSON International for 22 years, the company was officially appointed as the Authorized distributor for DAIKIN’s DX product line, best known as the Global Number One Brand in air conditioning. © 2019 Macsons SAL. All Rights Reserved.